Vivo is targeting "last week of February" for the launch of V11 Pro successor. 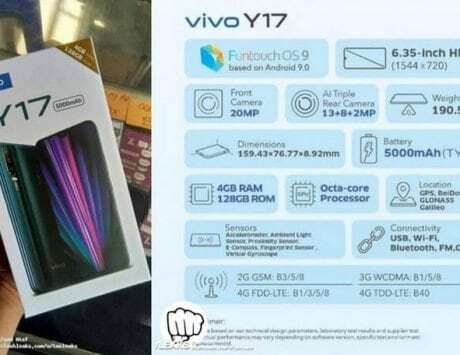 Earlier this week, we got exclusive information on Vivo V11 Pro’s successor smartphone launch for India. While people familiar with the Vivo’s plan suggested next month launch and a pop-selfie camera, there wasn’t any particular information on the camera specifications or time frame for the launch. 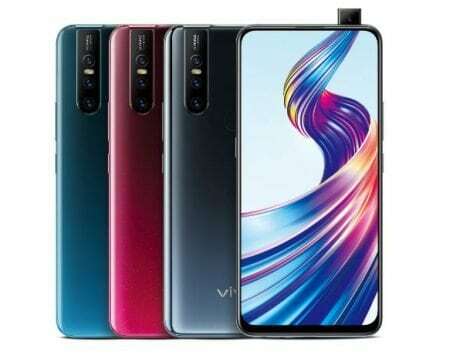 Now, in a further development to previous information, BGR India has learned that Vivo’s next smartphone in V-series (V11 Pro successor) will come with “32-megapixel pop-up selfie camera.” Not just that, Vivo has apparently decided upon launch time, but there is no final date for the launch. Vivo is targeting “last week of February” for the launch of V11 Pro successor. 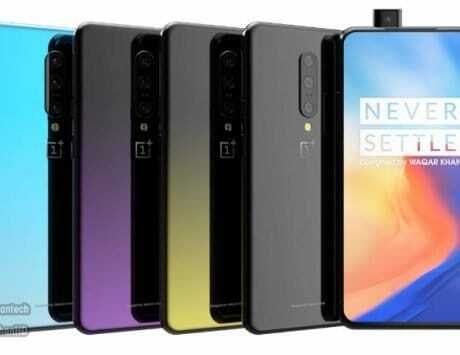 As of now, the marketing name of the V11 Pro successor is not confirmed. 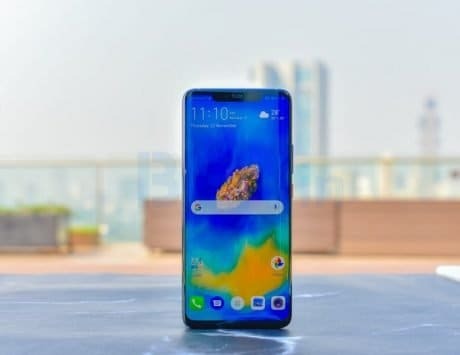 What is known so far is that Vivo, who pioneered pop-up selfie camera with flagship Vivo NEX smartphone last year, is all set to bring the same technology with second-generation advancements to its mid-premium V series smartphones, starting with V11 Pro successor. To remind you, the Vivo V11 Pro was launched in India with a price tag of Rs 25,990. 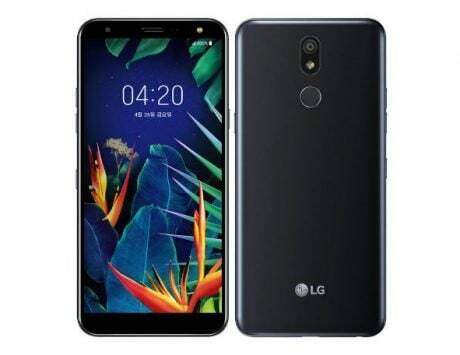 While its successor’s name is yet to be confirmed, the Chinese manufacturer usually goes for odd numbers in its smartphone names. For instance, the Vivo X21 smartphone in China was succeeded by Vivo X23. While some reports have suggested that name as the Vivo V12 Pro, there is a possibility it might be marketed as Vivo V13 Pro or V15 Pro. 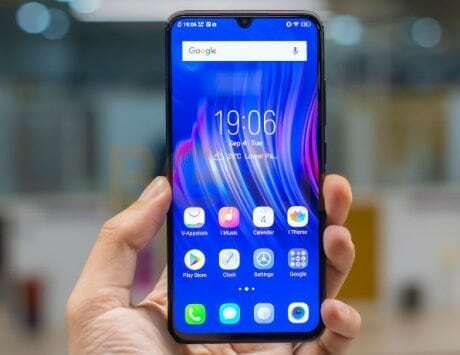 Last year, Vivo India had launched the Vivo V9 phone in the first half of the year, while the Vivo V11 Pro was announced in the second half of the year. 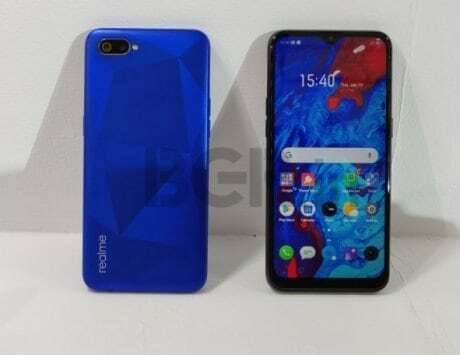 A previous rumor about the V11 Pro successor hinted that the upcoming smartphone would be priced between Rs 20,000 and Rs 30,000. 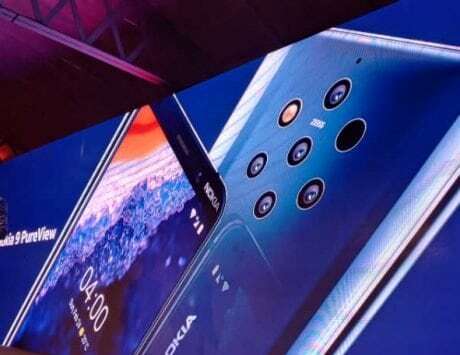 Also, the smartphone is likely to follow the footsteps of Vivo V11 Pro, and it might be made available for purchase through online and offline channels.